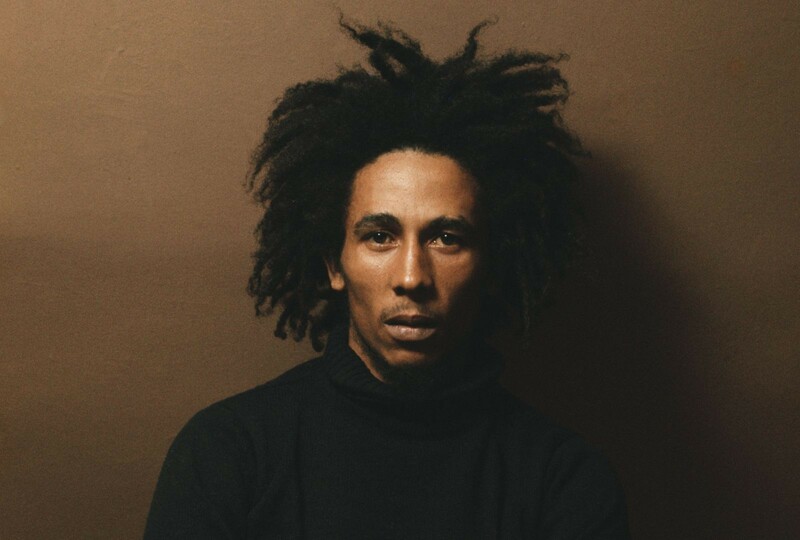 Puerto Rico will host a tribute concert for Bob Marley on Feb. 6, which would have been the late reggae icon’s 70th birthday, The Latin American Herald Tribune reports. Puerto Rican artists Millo Torres, Don Carmelo de Gomba Jahbari, Misael de Yerba Bruja and Weslie Ramos de Vozegata are scheduled to sing some of Marley’s hits at the Sounds of Jamaica event. Jamaica’s Don Carlos and Italian reggae artist Alborosie will also take part in the performance at Bahia Urbana in Old San Juan. Born Ervin Spencer, Kingston native Don Carlos is a singer and composer whose career began in 1973 as a member of Black Uhuru. Since then, the 62-year-old artist and his band DUB Vision have gained international recognition. Alborosie started The Reggae National Tickets band in 1993 and due to the massive success of his shows, in 2001 he decided to move to Jamaica.